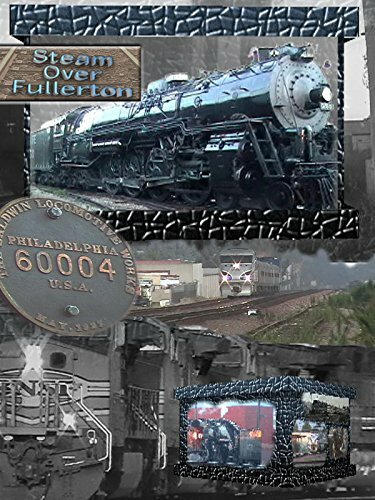 Fullerton,California is one of the top rail fanning destinations in the U.S. But there's much more to see besides the three busy tracks at the restored Santa Fe depot. We visit Commonwealth Rd. Underpass, Sunny Hills Pacific Electric Bridge, Amtrak's Southwest Chief, Fullerton Junction, Anaheim Canyon River Crossing, Dale St. Bridge and a tour of the cab of 4-8-4 Northern No.3751. No Narration. Studio: A Bird Flying at Night, Prod.